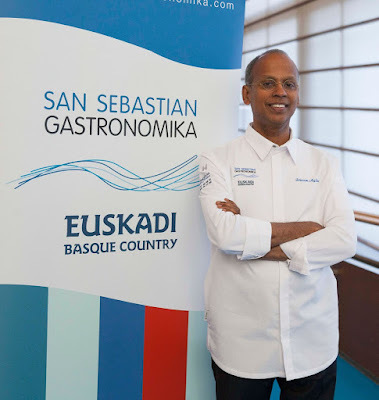 Gastronomika is the emblematic convention in the gastronomic mecca of San Sebastian. More than 60 chefs along with activities related to the restoration were a joy for the people who attended. I was lucky to be part of the press from Barcelona joining this event. 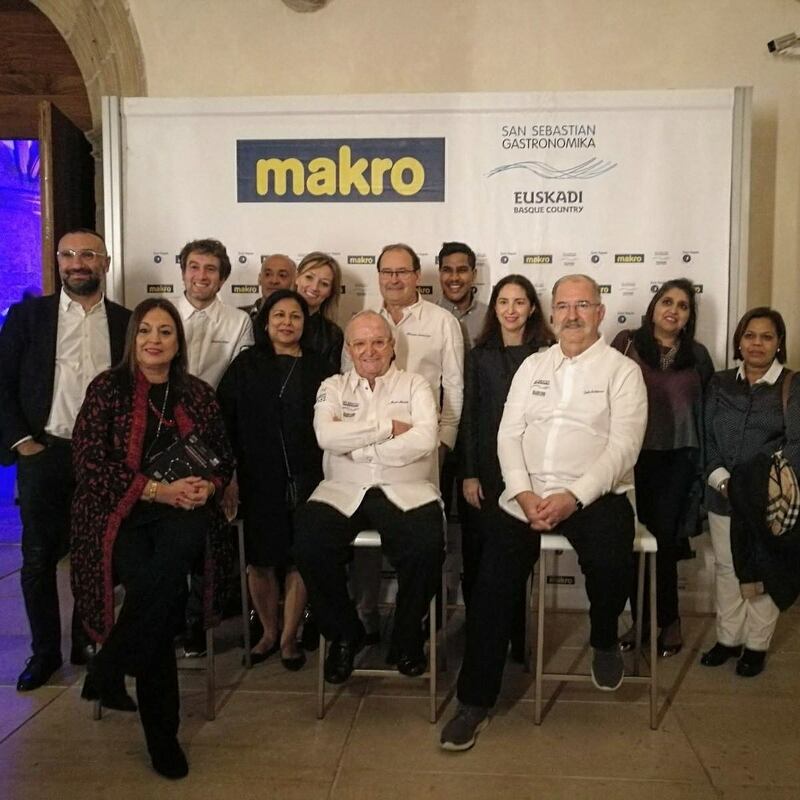 It was my first time in Gastronomika, and of course a very special edition where my country India was the guest country. I live in Spain and Spain is my country by choice but India is where my roots & soul reside. Here are few of the important activities that captivated me. 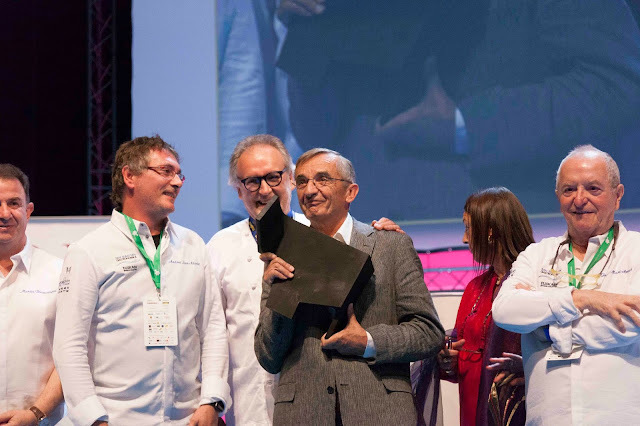 · Michel Bras, the great French chef, received the Homage of the Congress with an allegation about the "noble" profession of cook. Anytime you eat a "chocolate fondant" remember the maestro behind this treasure. 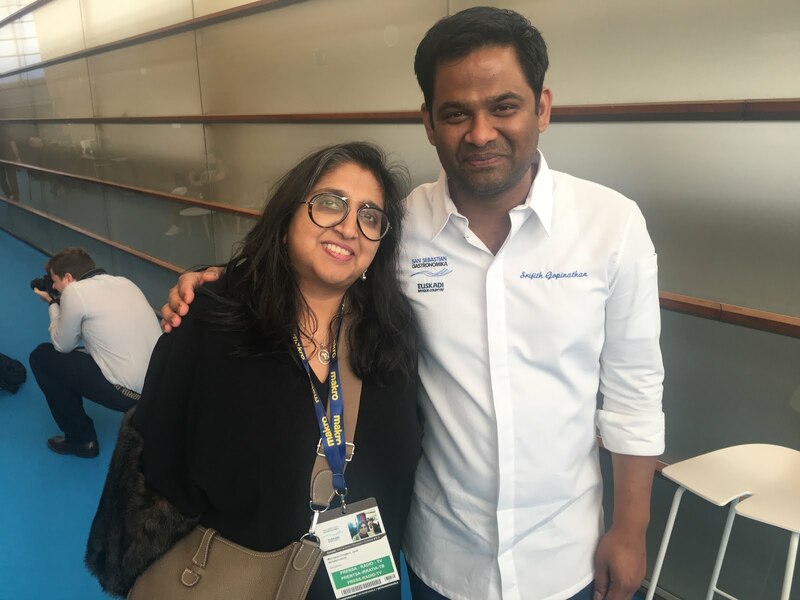 He explained well how diverse and difficult is the art of cooking. He didn’t pronounce himself about the choice of his son to give back the 3 Michelin Stars they have. It is his son’s decision and he accepts it. 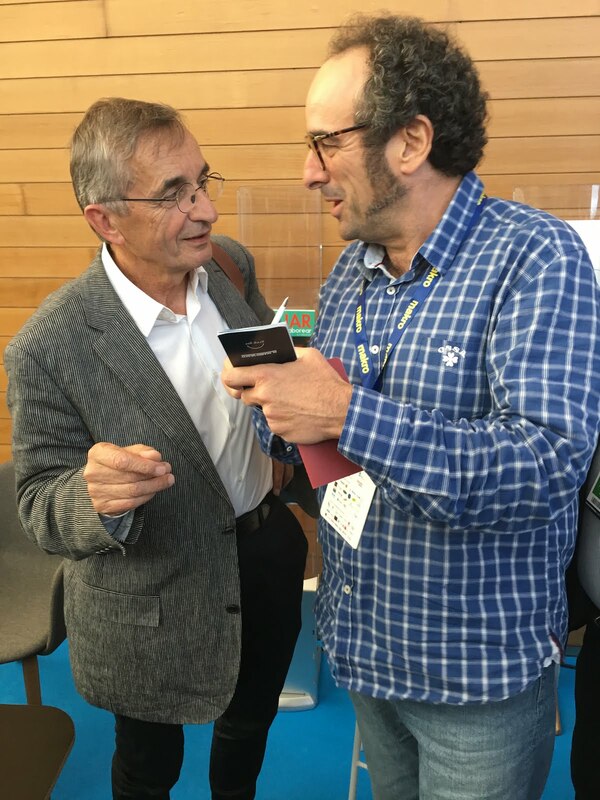 Sebastian Bras runs the 3 Michelin starred Le Suquet in Lagiole and just announced that he wanted to be dropped form the French gastronomical bible. He wants to be allowed to cook with a free spirit and without anxiety. 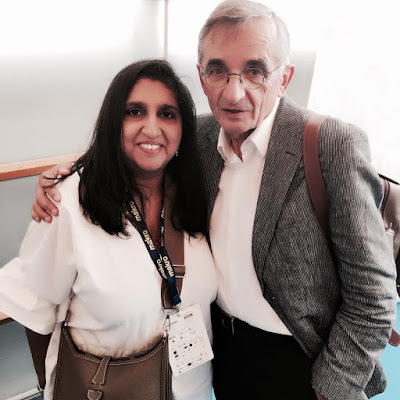 · We then had the most famous chefs of Spain and I really enjoyed listening and learning from them. One of my favorite presentations was El Barri. 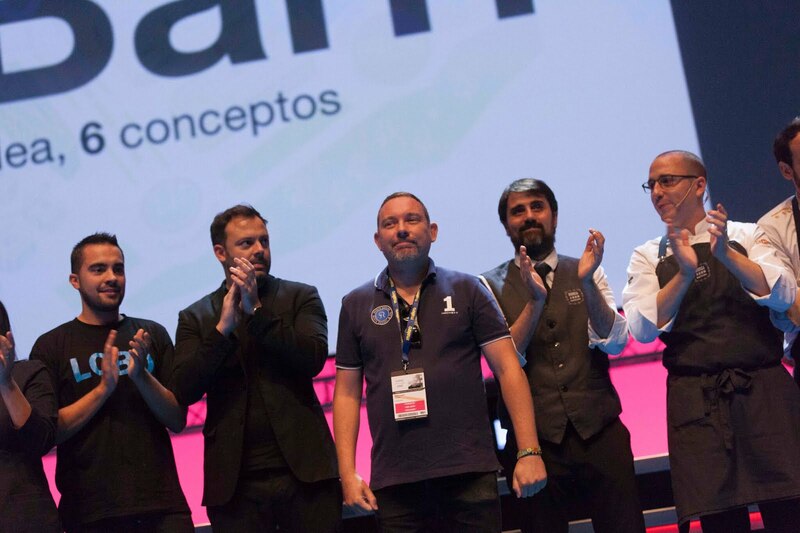 Albert Adria was there along his full team, his head chefs from his six restaurants as well as the maître d’. It was wonderful to see how a team functions so well with Albert Adria running from one restaurant to another in order to supervise the perfectness of it all. It was a very generous step from a chef to let his team be known and acclaimed as nothing could really be achieved if it wasn’t for them. 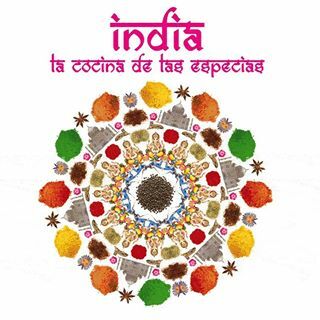 · India, the Guest country. 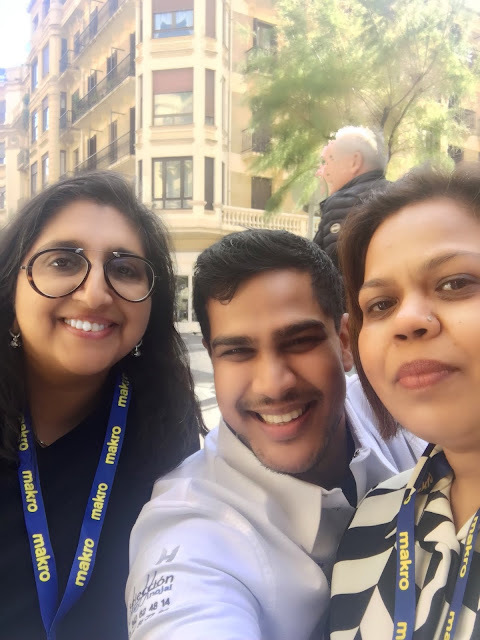 Our own young Barcelona Indian Chef Ivan Surrinder of the renowned Tandoor restaurant was the ambassador of this edition representing India at his best. He had gone along with Roser Torras, director of Gastronomika to India few months ago to be able to get to know and taste the flavors of the big continent, which is India and its diversified cuisines and cultures. 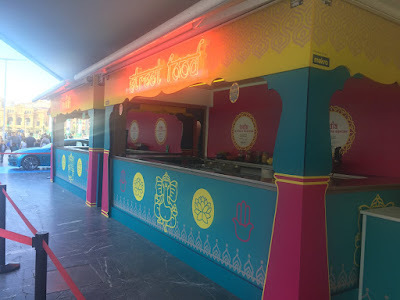 Street Food stand by the guest country was at the entrance of the Kursaal offering some of the most emblematic dishes of India. We had different chefs talks during the Gatronomika but to resume it all we can say there was a two-speed cuisine explained. 1. 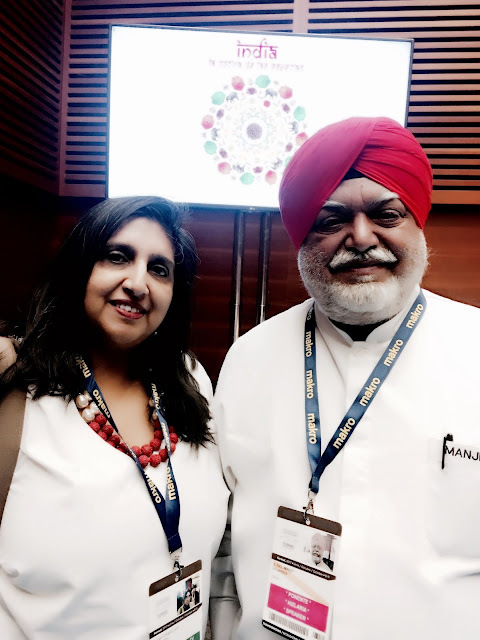 One was the traditional cuisine explained by Manjit Gill, president of the Indian Federation of Culinary Associations, where he explained that Indian Cuisine isn’t spicy but intense and he showed the various ways of using different spices. He is also the corporate chef of the ITC Luxury Hotels Chain and he was followed by different chefs from the chain ITC. · J.P. Singh (Bukhara, Delhi), who explained the secret of their Garam Masala with twelve different spices and the use of the ginger garlic paste we, Indians, all have in our daily kitchen. Bukhara restaurant in Delhi is a must visit and you will experience the joy of the best Makhni Dhal in the world (you now get those packed at different supermarkets in town, but of course it’s not the same as experiencing the real taste in situ). 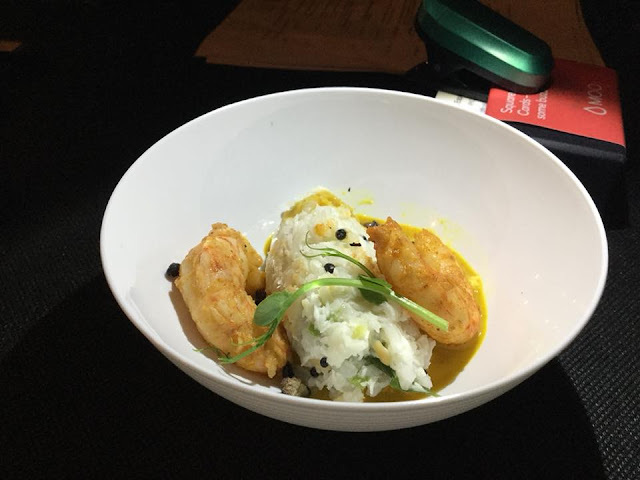 · Praveen Anand (Dakshin, Delhi), followed with a course of curry and the balance of savory, spicy and sour. · Gulam Qureshi (Dum Pukht, Delhi) & Varun Mohan (Royal Vega, Chennai) closed the first day with a course on how to protagonist vegetables in fine dining. 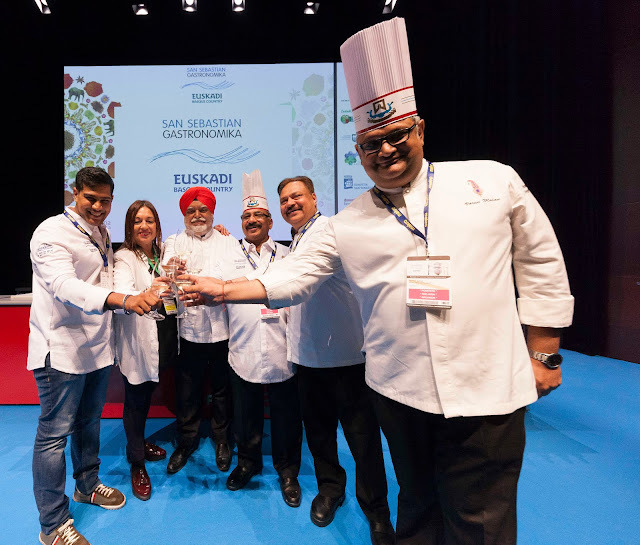 · We then had four young chefs whom have changed the course of the traditional Indian cuisine with their new avant-garde approach. They have also brought the home food at another higher level fusioning traditions and modern techniques. · Saurabh Udinia (Masala Library, Delhi) emphasised in the benefits of cooking with hands. 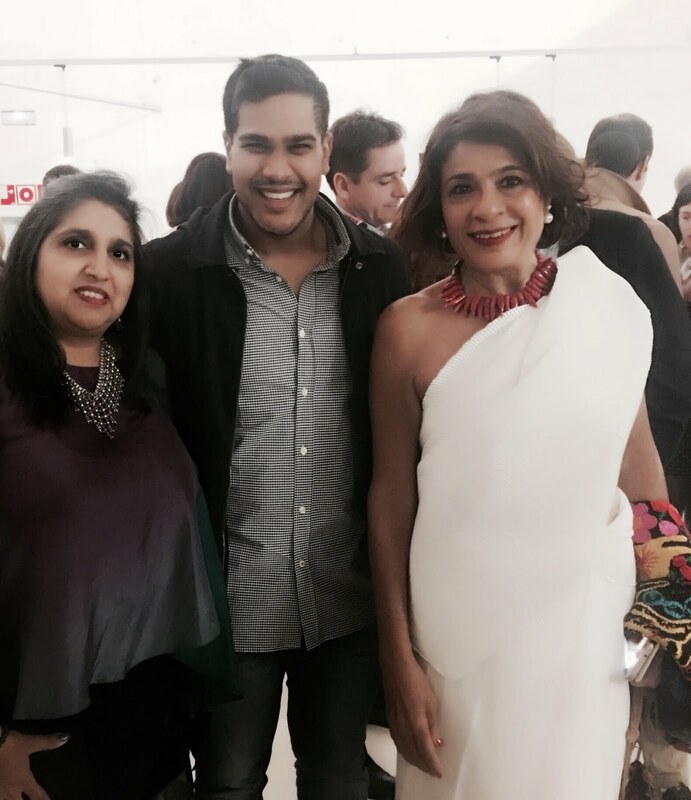 · Thomas Zacharias (Bombay Canteen, Bombay) spoke about the great treasures India’s cuisine has and that we are still to discover. 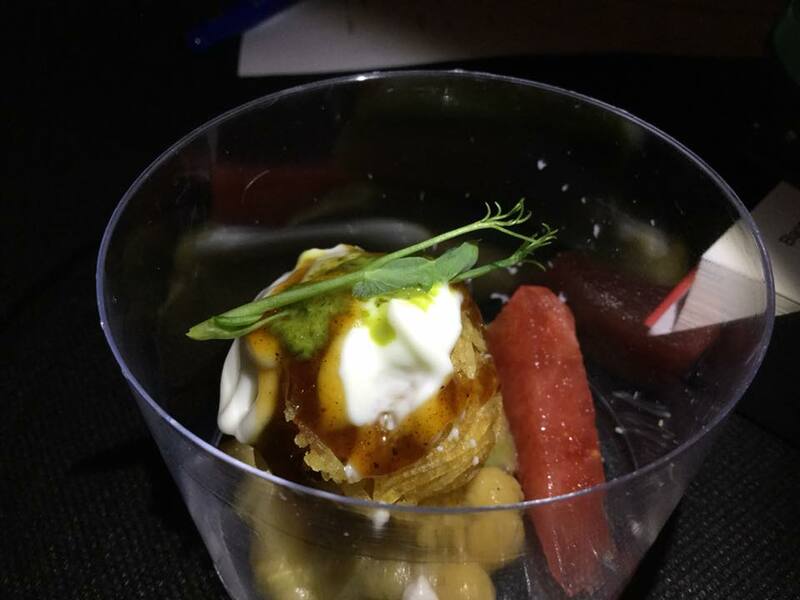 · Manish Mehrotra (Indian Accent, Delhi) showed us the refine dishes that he serves, the traditional flavors served in a modern and appetising way. 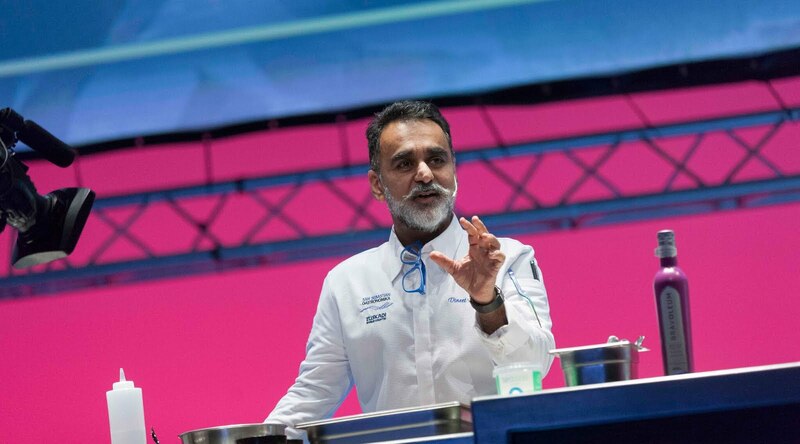 It is said he is the most modern Indian chef known in the world. 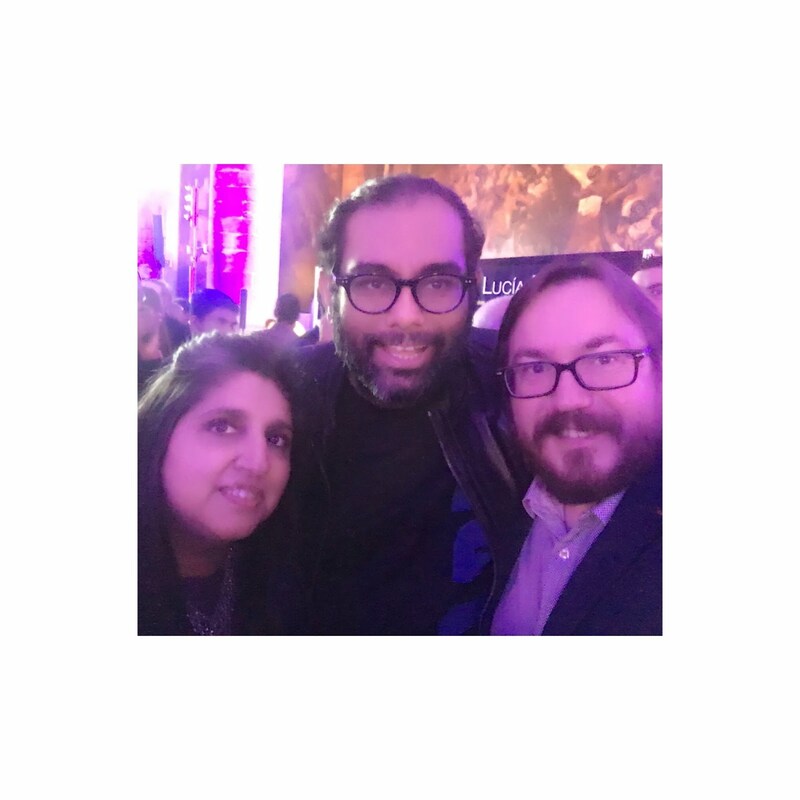 · Srijith Gopinathan (Taj Camptom Place), with two michelin stars showed us the fusion between the Californian coast and Indian cuisine. His friendly and jovial approach won the public. 3. 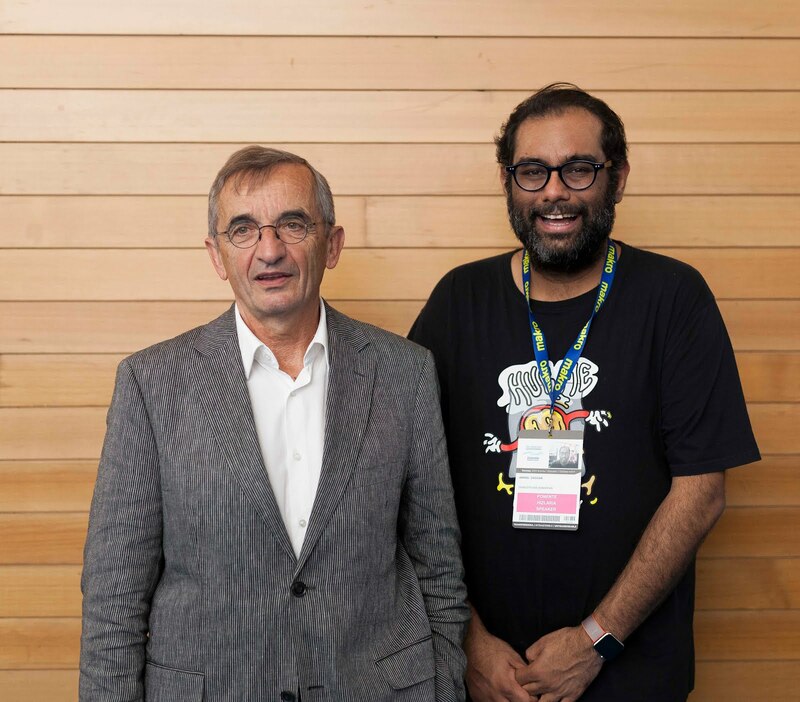 Finally two chefs with Michelin star from London spoke on the last day leaving the public open to their new approach to India’s Cuisines and not Indian Cuisine as various chefs pointed out during the congress that India was a world in its own when it comes to its gastronomy. 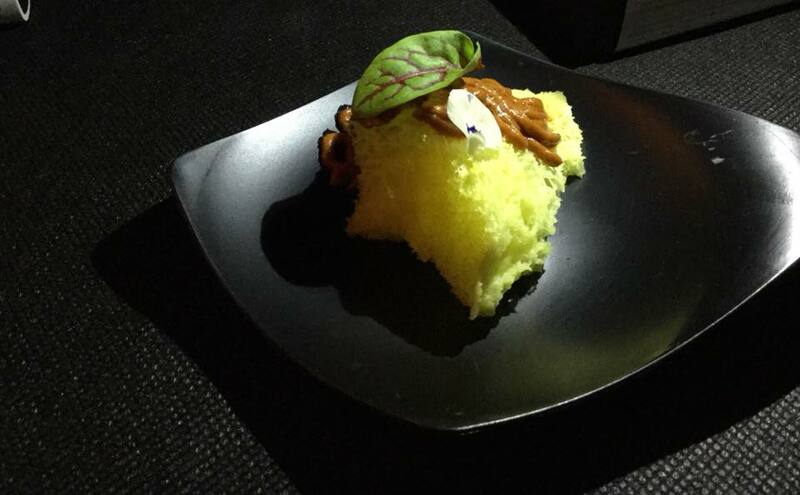 Here was India’s Haute Cuisine. 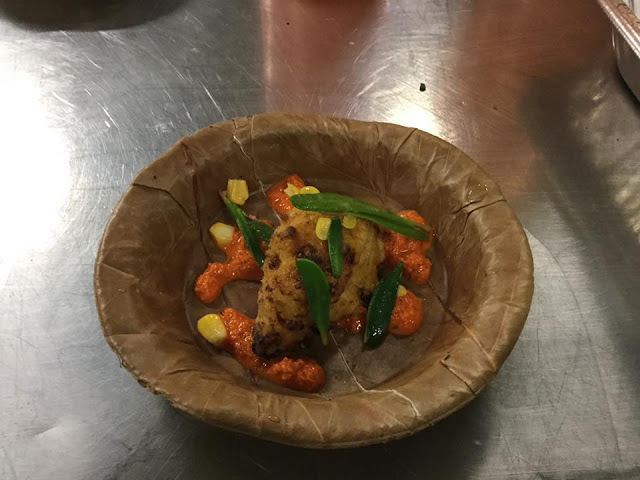 · Sryam Aylur (Quilon) where his philosophy is to convey his passion of west India coastal cuisine to his clients. He also pointed out that his spices & chilies are differentiated by light & dark colors. · None other than the well-known Michelin star chef with more than 10 restaurants all around, Vineet Bhatia closed the Indian Chefs seminars on the last day. He also clearly stated that Indian Cuisine wasn’t only chilies and a spicy cuisine but it depended on the use of different spices by the chef in a specific dish. 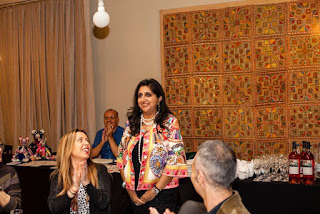 The use of spices and the diversity of Indian cuisine including the trendy & healthy Ayurveda cuisine was the topic of this seminar.